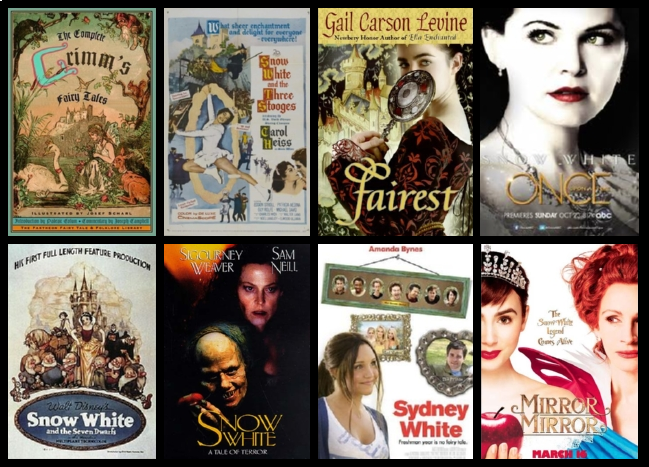 Everyone is back to talk about the Grimm Brothers’ Little Snow White and Tarsem Singh’s Mirror, Mirror (2012) plus many other interesting and occasionally disturbing adaptations of the classic fairytale. Listening to this podcast was my first experience of your podcasts and website. Blown away by the detail and discussions. I’m a true fan now! Thanks so much, Andrew! I’m glad you enjoyed it. Hope to hear more from you in the future!